I continued skiing for the next few weeks, mostly nordic with a few downhill days. It felt OK, but I’d notice there was still some lingering tingling. I went home to visit my folks, went for a run around Point Lobos, and it hurt for a week after. That definitely wasn’t right. Still, we continued skiing, including a fun spring day up Mount Quandary, but in the interim I made an appointment to see renowned knee physician Dr. Hackett. As the day of the appointment loomed, I almost cancelled it because the knee felt pretty damned good. In the end, I didn’t, probably in part because I wanted to see the place – the Steadman Clinic – where all these famous athletes had their knees fixed. In the athletic world, the Steadman Clinic is a place of legend. As it turned out, my knee was messed up. The PA came in, moved it around and found nothing. Five minutes late Dr. Hackett entered, cool and confident, moved my knee in seemingly the same fashion, an announced my ACL was gone. He suspected I’d had about 95% of it torn back in 1992, and I was hanging on with the remaining 5% that I blew in April. A claustrophobic MRI confirmed exactly that, and on May 26 I had ACL reconstructive knee surgery using a cadaver graft. The only part of the knee surgery that hurt was when they tried to find my veins with the I.V. needle. After that, I remember nothing. First walk of a mile after surgery. The first week was rough, but motivating. I rotated the bike a full pedal stroke at PT less than 18 hours after surgery which I was told is unusual. There were all these exercises to do and I felt stoked. 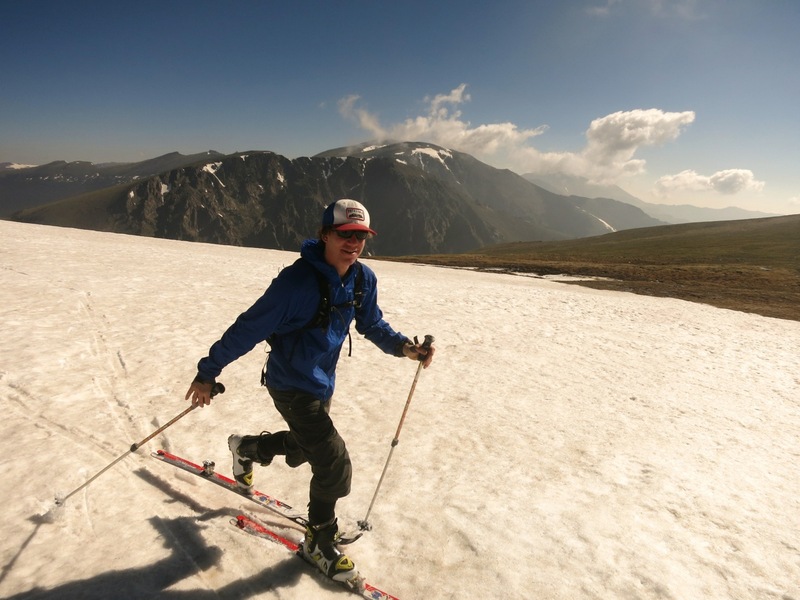 By the end of the week, I was taking short walks, and by four weeks out we actually snuck up to a snowfield on Trail Ridge Road and I skinned around the flats, keeping our streak of skiing every month alive. I had a big scare when I crashed my bike on the 4th of July Road and landed smack dab on the bad knee. But, other than a very skinned knee and a bruised ego, I dodged a major bullet. Skinning around the snowfield on the top of Sundance Bowl four weeks after surgery. The PT exercises were monotonous, so twice a week I’d drive to Vail to work out with my physical therapist Jenna at the Howard Head Recovery Center. Those days were very motivating, as the walls were covered with pictures of famous athletes who had gone through the same thing. Jenna pushed me hard and I got stronger. Elaine would hike while I would do PT, and as such, I had a lot of time to explore Vail, sometimes making the knee swell from too much walking. I even got a library card to the town library! July 9, 2014 before finding out my dad died. The hardest part of the whole recovery process was, by far, the separation from Elaine on our normal adventures. For awhile I was under strict orders to do nothing outdoors, than limited to a bike on the road. Problem is, we have a dog who needs exercise, and neither of those activities works for a dog. So Elaine would hike and run Stella, which was great, but we missed each other. 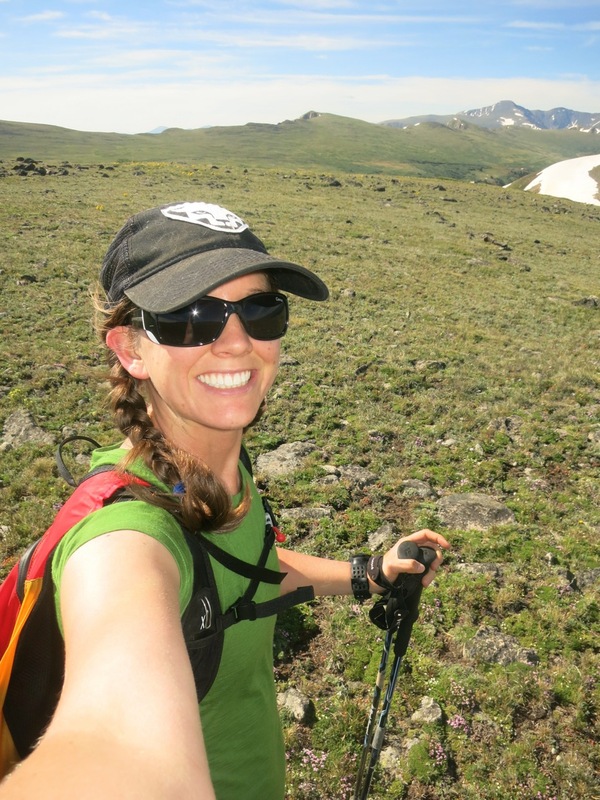 Elaine recounted a story where she did the Eldora-King Lake-CDT-Devils Thumb-Eldora hike, was hanging out above timberline, and started to cry because it wasn’t the same without me there. Turns out, on that very day, my dad died, so I think those tears had double meaning. Through my dad’s passing, funeral and memorial, I continued to try and get stronger. It was harder after July 9. I felt drained and maybe a little less motivated. There were a rash of other emotions swirling around so recovering the knee took second string for a bit. On the morning of my dad’s funeral I went for a run on the West Point campus, and did my knee exercises near a monument overlooking the Hudson River. I felt close to my dad, because no doubt 55 years earlier he’d run on the same trails. From that point on, I’d try to go uphill on trails as much as possible, because when I did that, I felt close to him. 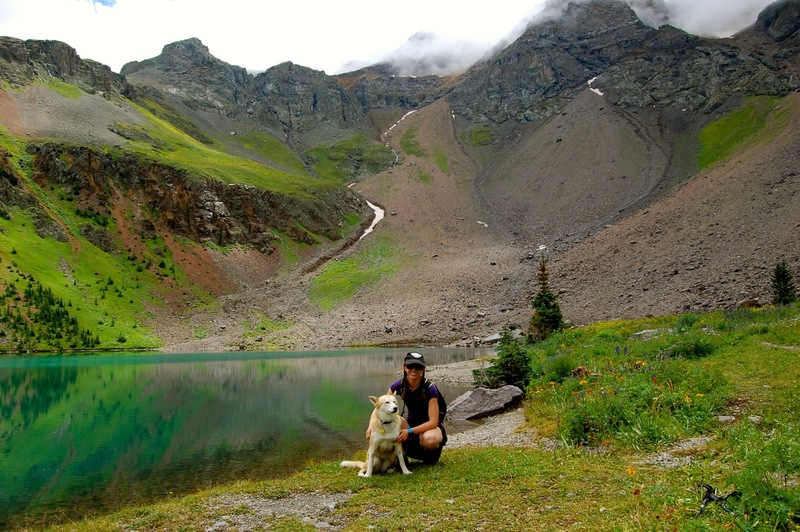 Our first real hike post-surgery was up to Willow Lake under the Mount Sneffels. We stayed in one of the San Juan Huts and enjoyed an amazingly relaxing trip of hiking in the fog and rain, reading and cooking. It was a perfect way back to the natural world I love. First hike back up to Arapaho Pass, one of my favorite places. In September and October I biked. Pretty much every damned day. Uphill mostly, building strength and getting the legs equal. 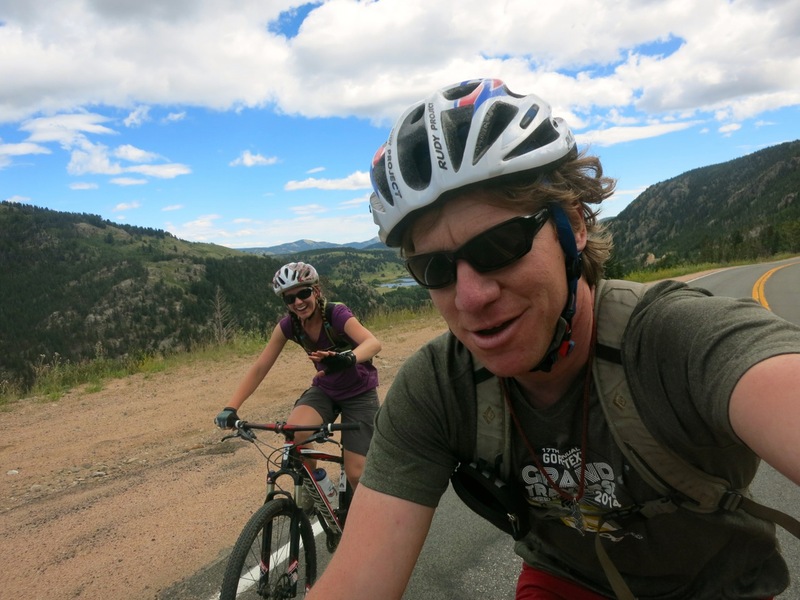 Lunch rides up NCAR, morning rides up Shelf or 505 or 4th of July. It felt like old times, back to when I was a bike racer, timing laps, doing intervals, headphones blasting Tupac, Rise Against, Nikki Minaj or some techno beat. I haven’t ridden consistently like that since the pilot days. It felt good. 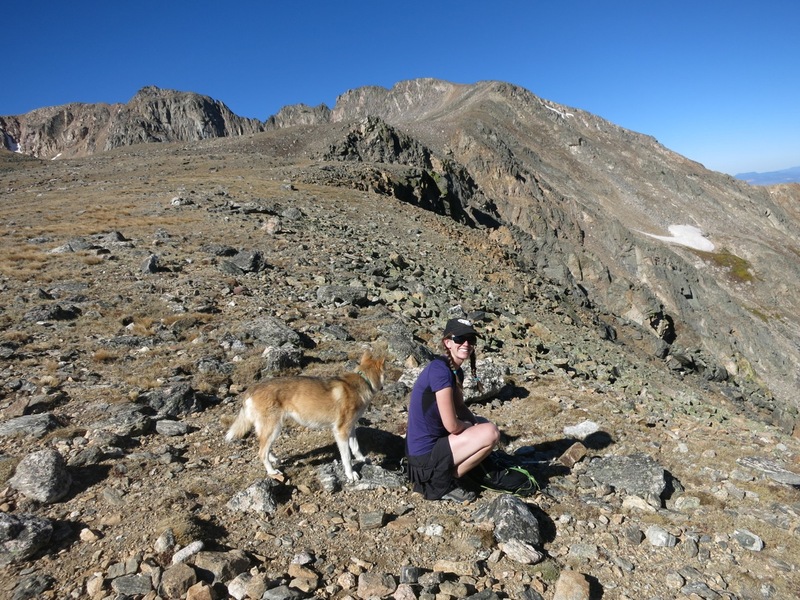 We also started hiking quite a lot in October – joyfully together again – and managed to get up more 14ers than we’ve ever climbed in a summer. In early November, I did my run up a mountain in our backyard that is kind of my test piece. It’s a steep, rocky 20 minute lung buster. I was pleased to keep the motion going – however slowly it was – to the top on the first go. It broke a mental barrier in my recovery. 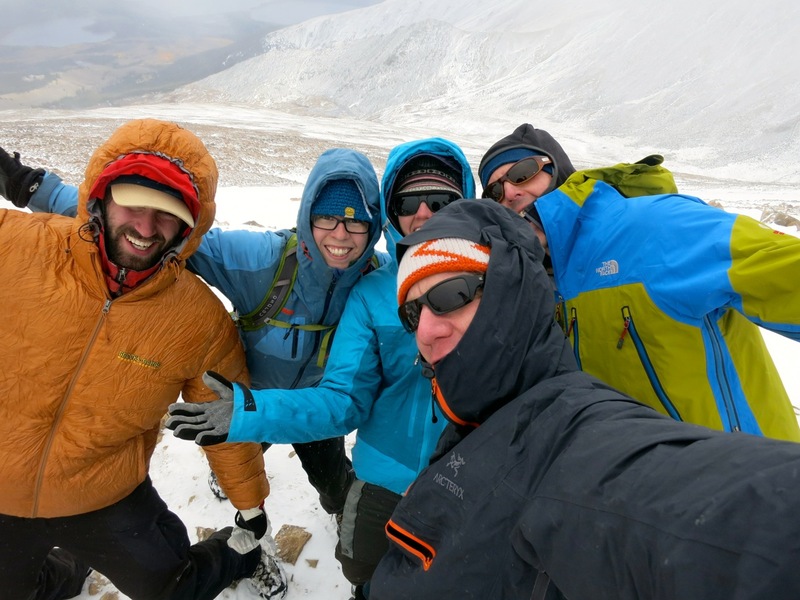 Top of Mount Elbert and Colorado with good friends. In November, snow finally came, and after a very dry early December it came again in droves. This has turned into a nice early season. The skin tracks are supurb, the nordic touring trails are running perfect and the backcountry is filling out well. 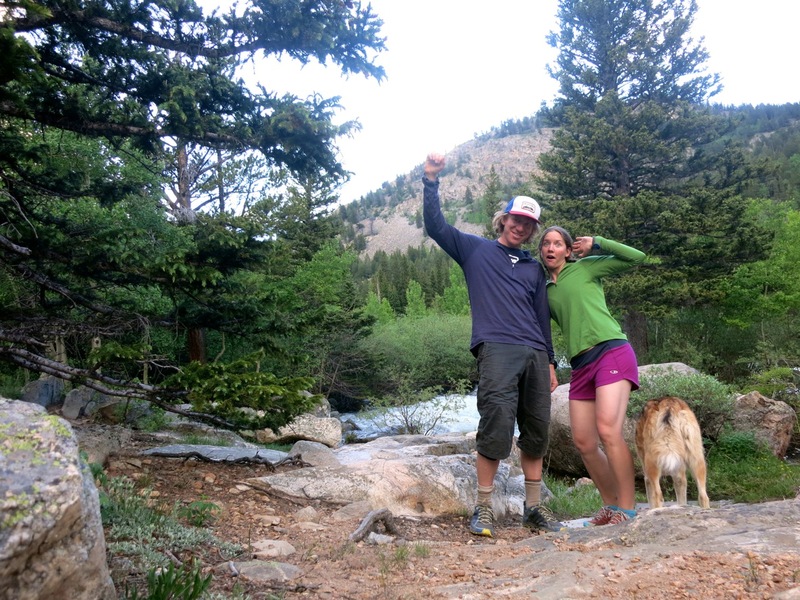 The ski from Eldora town to 4th of July Campground is a great ten-mile workout. It's been a regular item on the menu this fall and early winter. 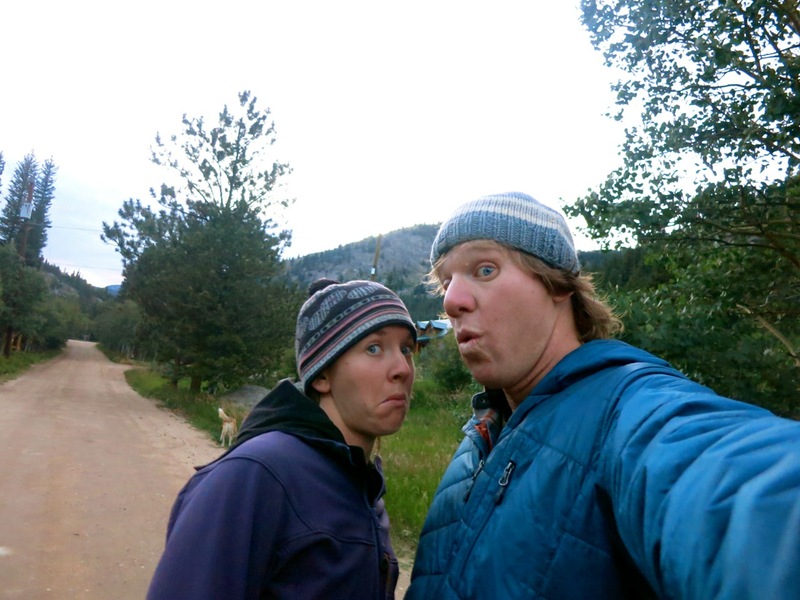 We’ve been doing a lot of long nordic days so far, with some A.T. backcountry days interspersed in there as well. Since we’ve committed to the Crested Butte Alley Loop 42 km in February, this makes a lot of sense, but for me, it’s a chance to build from the ground up. We have two main goals for the first part of this season – build endurance and improve balance. Both goals play in well to nordic skiing. 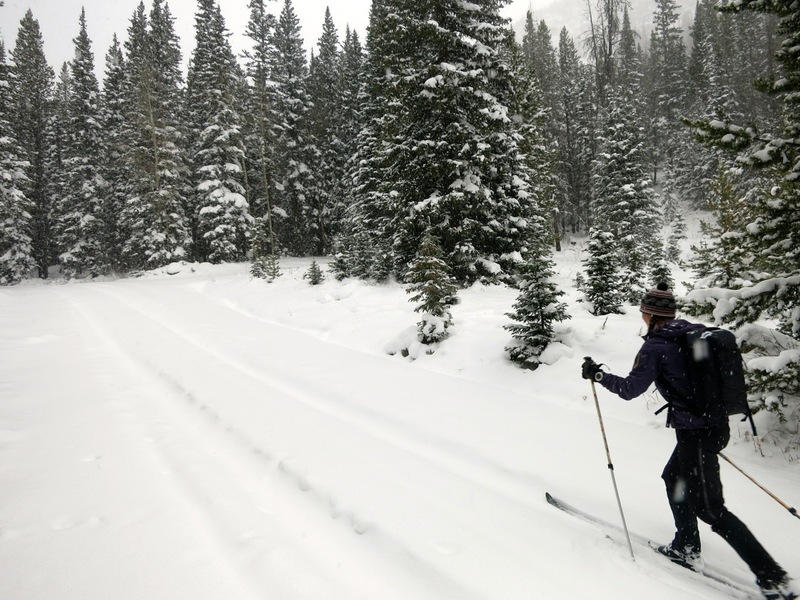 I believe nordic skiing is the base for all skiing. 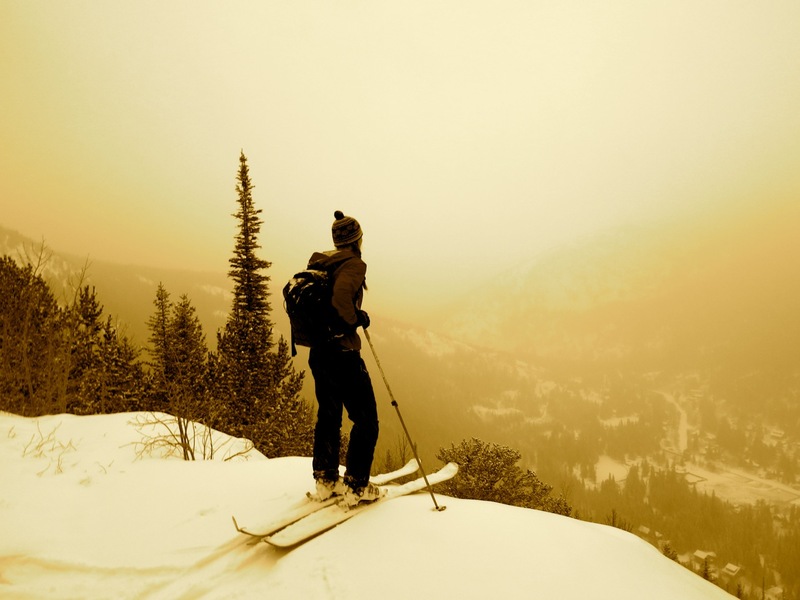 Skiing is a balance activity and the skinny nature of the nordic skis and free floating boots and bindings ensures your balance improves. There are a couple things in my skiing that I don’t like, and they generally relate to wanting more fluidity. Fluidity comes from balance and the goal of this early season is getting that balance better than ever. It’s a rare chance to build from the ground up and set a solid foundation for the future. 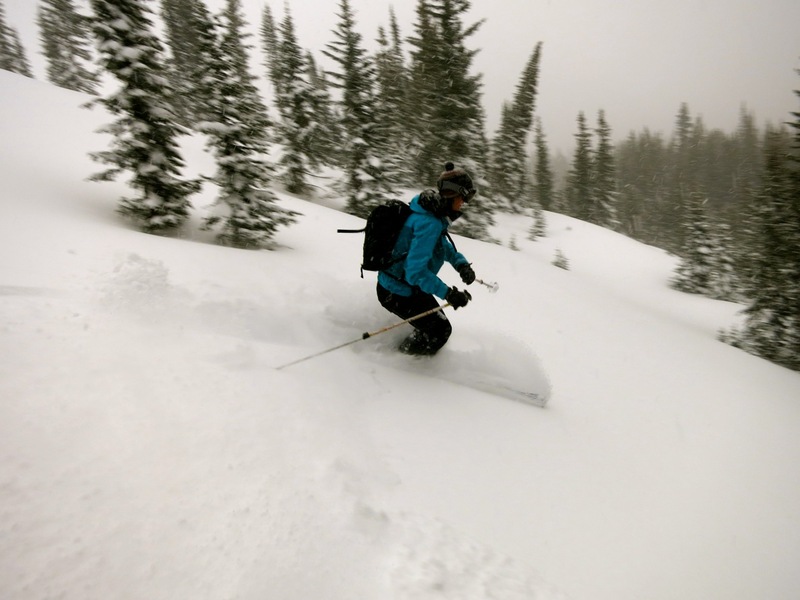 Early season Indian Peaks powder. It’s been a good season thus far. Today was the 42nd day on skis for the winter, a ten-mile classic ski around the beautifully manicured trails of the Eldora nordic area. Say what you will about Eldora, their nordic grooming is better now than it’s ever been. Bottom line, it’s good to be back, and while I'm not mentally 100% recovered from the knee yet, it’s getting close. Steady consistent work and an intelligent build to this season will get it there, so when it’s time to go further and higher into the mountains, we’ll be ready. This entry was posted in Uncategorized and tagged ski knee recovery hackett west point by nomadwolf360. Bookmark the permalink.